About Us All trademarks acknowledged by their owners. All photographs contained in our website are copyrighted 2003. 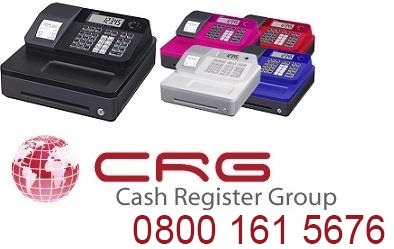 The CashregisterGroup are completely dedicated to your total satisfaction. If you have any suggestions or comments please email us on the contact page. you) NETQUOTEVAR:NAME of Unit 5 Bramery Business Park Alstone Lane Cheltenham Gloucestershire GL51 8HE United Kingdom with email address info [at] cashregistergroup [dot] com; telephone number 0800 161 5676 ; (the Supplier or us or we). us, so that we can provide you with a different contract with terms which are more appropriate to you and which might, in some way, be better for you, eg by giving cancellation rights pursuant to consumer protection law. Business premises means immovable retail premises where we carry on business on a permanent basis or, in the case of movable retail premises, on a usual basis. remedies) without delay return all payments made under the Contract for any such cancelled or rejected Goods. If the Goods have been delivered, you must return them or allow us to collect them from you and we will pay the costs of this. Goods without also cancelling or rejecting the Order for the rest of them. import duties or other taxes, as we will not pay them. 31. You can cancel the Contract except for any Goods which are made to your special requirements by telling us no later than 14 days after the Contract was made, if you simply wish to change your mind and without giving us a reason, and without liability, except in that case, you must return to any of our business premises the Goods in undamaged condition at your expense. Then we will without delay refund to you the price for those Goods, but we can retain any separate delivery charge. This does not affect your rights when the reason for the cancellation is any defective Goods. 32. We have a legal duty to supply the Goods in conformity with the Contract, and will not have conformed if it does not meet the following obligation. 33. Upon delivery, the Goods will: a. be of satisfactory quality b. be reasonably fit for any particular purpose for which you buy the Goods which, before the Contract is made, you made known to us (unless you do not actually rely, or it is unreasonable for you to rely, on our skill and judgment) and be fit for any purpose held out by us or set out in the Contract; and c. conform to their description. 35. We will immediately, or within a reasonable time, give you the benefit of the free guarantee given by the manufacturer of the Goods. Details of the guarantee, including the name and address of the manufacturer, the duration and territorial scope of the guarantee, are set out in the manufacturer's guarantee provided with the Goods. This guarantee will take effect at the time the Goods are delivered, and will not reduce your legal rights. a. the party will advise the other party as soon as reasonably practicable; and b. the party's obligations will be suspended so far as is reasonable, provided that that party will act reasonably, and the party will not be liable for any failure which it could not reasonably avoid, but this will not affect the Customer's above rights relating to delivery and the right to cancel below. 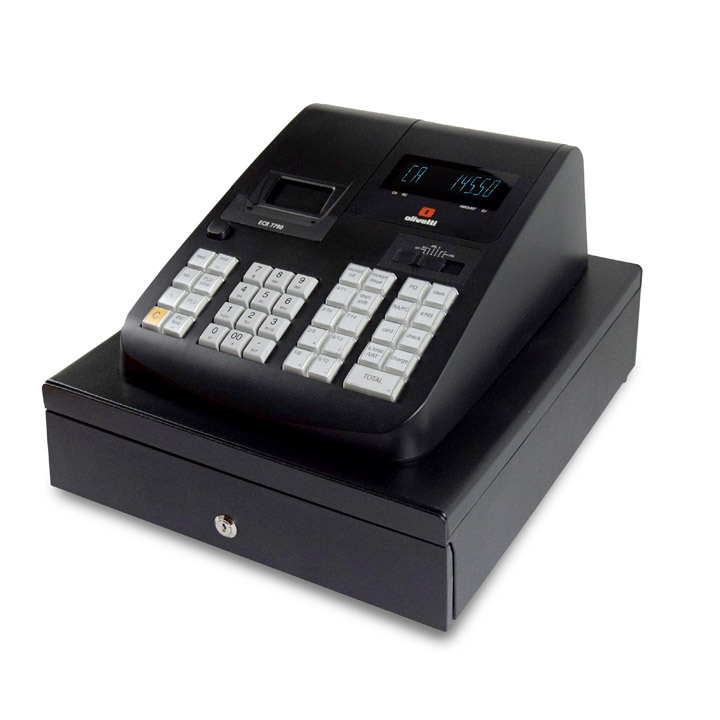 We accept credit or debit card payments online for immediate despatch. Cheques are subject to clearance of funds. For Chap`s or bank transfers, please contact customer services. We accept Visa, Mastercard, Switch, Delta, Solo, American Express, Paypal. We do not charge for any item until it is ready to deliver. You may send your credit card information via phone, fax, postal mail or over our 128 bit Encrypted Secure SSL Internet shopping cart (this is indicated by the Padlock sign on the bottom of the screen). Telephone orders are usually slower than online ordering by up to 24 hours. Please note that orders by cheque will take up to 28 days and minimum 10 working days. We advise that customers pay by credit or debit card to avoid disappointment. Delivery Schedule The Cash Register Group is able to deliver within 24 hours (fastest route) , but for a cost effective delivery we use either DPD or Fedex. The delivery charge is for parcels up to 10 kg. In certain circumstances there may be an additional day. Tax Charges Vat is standard 20 % within United Kingdom. Credit Card Security All credit card numbers are encrypted in the software when the order is placed using 128 bit encryption. They are only decrypted after they reach our computer. They are not held in clear text on any web site. On the bottom right hand side of the screen a padlock symbol will appear when you are entering credit card payments, this is a sign of security. Guarantee We guarantee your satisfaction. 12 month manufacturers warranty on all new machines. Warranty on used machines as indicated on advert. Delivery to and from customer is at cost to customer. Software is non returnable. We are not responsible for loss of data or corrupt data. The buyer is responsible for software compatibilty, we have a download section for updates, it is your responsibilty for managing software and devices. Customers are expected to check software works with their operating system. Only current computer operating systems are supported. There is not guarantee of compatability with your computer and our software. Software cannot be copied, cracked or reverse engineered. Returns Policy Please keep all boxes packaging in event of a fault. We do not take returns if the box has been opened. We sell commercial equipment that is classed as "business to business" transactions, these are not covered under normal public consumer law. Do not purchase a machine unless you are 100% certain it is correct for your business. 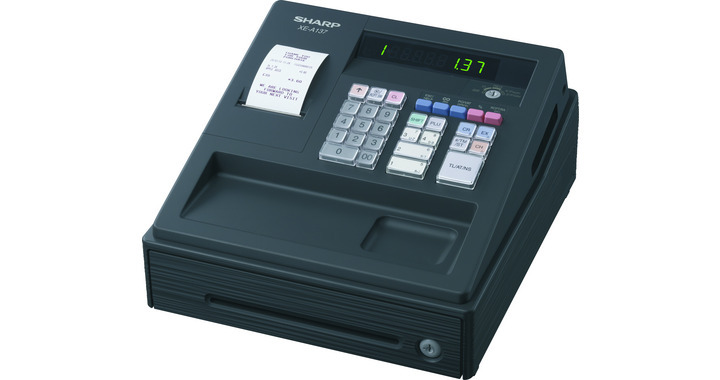 Items that are returned will be classed as " For Hire " and will be billed on a per day basis @ £25 + vat per machine. Items not accepted upon delivery are subject to 30% re-stocking charge. Consumables such as paper and ink will not be accepted under any circumstances. 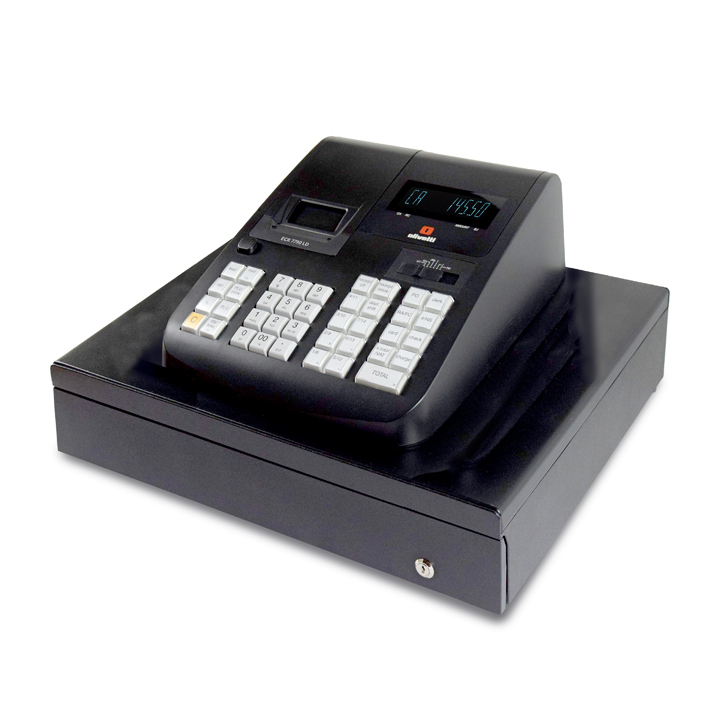 Our cash registers are sold with approximate sizes quoted on website, please note manufacturers may change sizes without notification. If size is critical to your business, please do not buy the machine first, we ask you telephone us to take an up to date measurement of the machine prior to sale. Any damaged or incomplete or missing parts must be reported within 24 hours of delivery, we accept no liability after this period. If goods missing or broken please call 01570480932. Postage costs for delivery to and from ourselves are billed to the customer and cannot be refunded. You are quite welcome to pick up your items, but we will only accept payment in person, transactions from our website will have to be sent direct to the card holders address. Remittance Terms Government, education departments and local authority require pro-forma invoice to be paid prior to despatch.